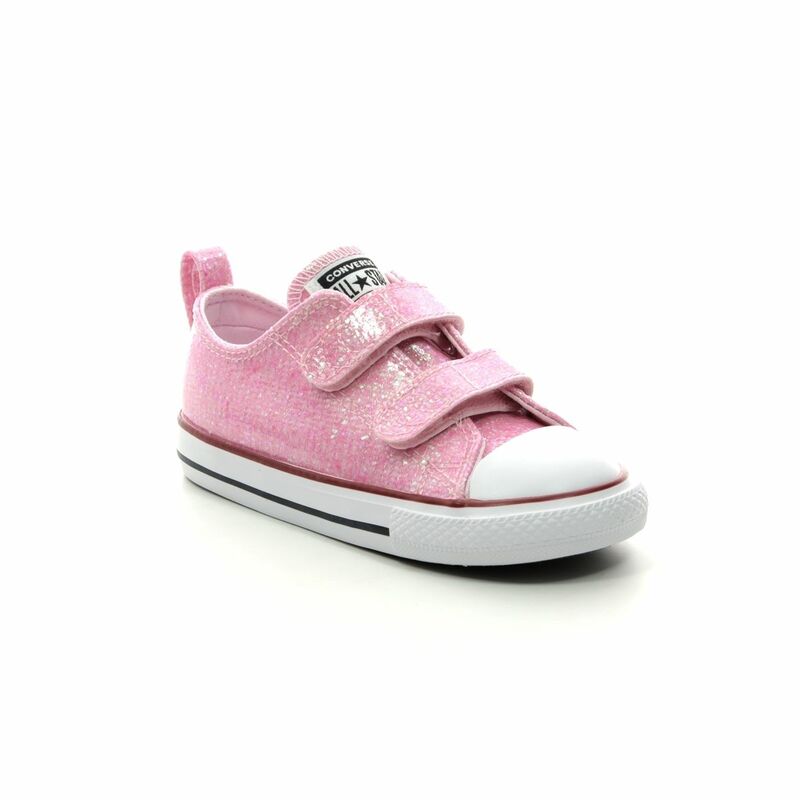 The Converse 763550C ALLSTAR 2V VELCRO is a girls glittery pink Velcro converse. The girls Converse have a sparkly pink upper with Converse branding on the tongue and heel back. 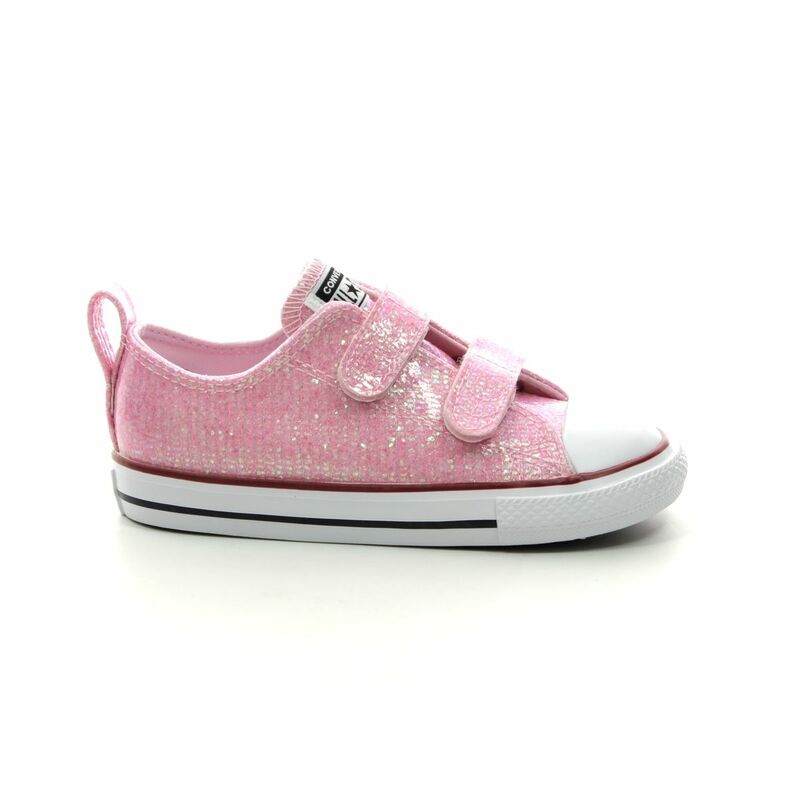 Two Velcro straps offer quick and easy access as well as a secure and adjustable for wriggly little feet. 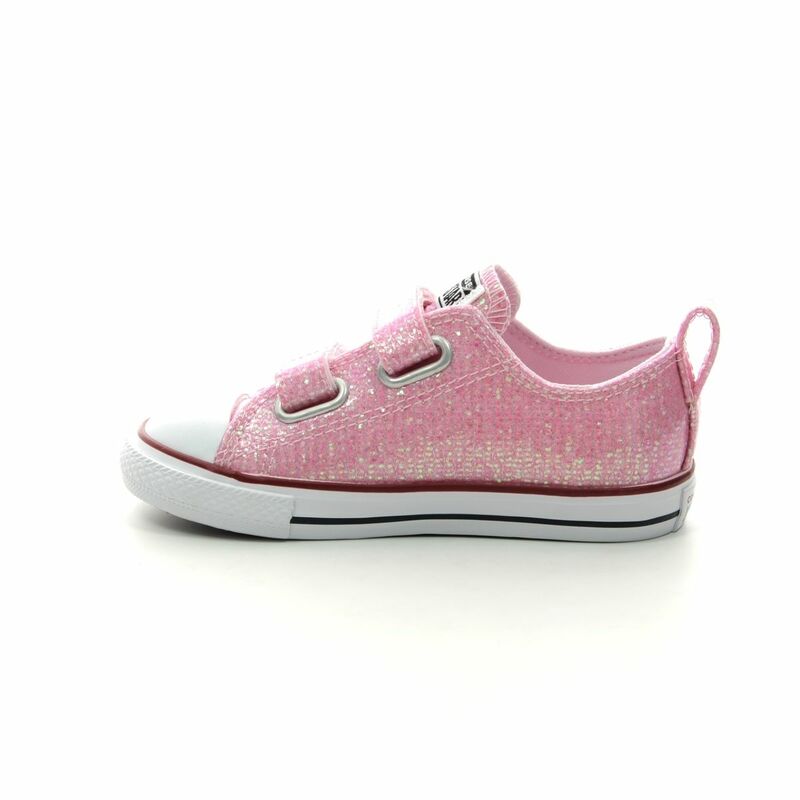 Perfect for parties or for pink loving girls, these girls Velcro Converse will bring a smile to her face. 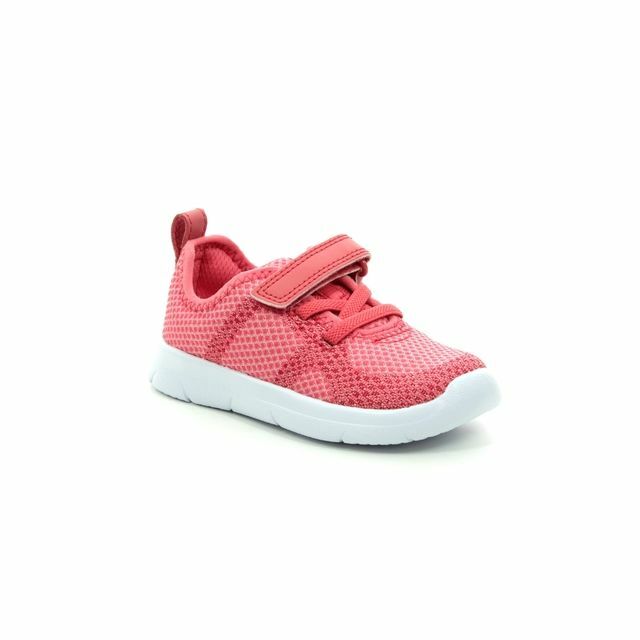 Soft lining and a padded footbed helps keep little feet super comfy, whilst the rubber sole is hard wearing enough for little ones still finding their feet. 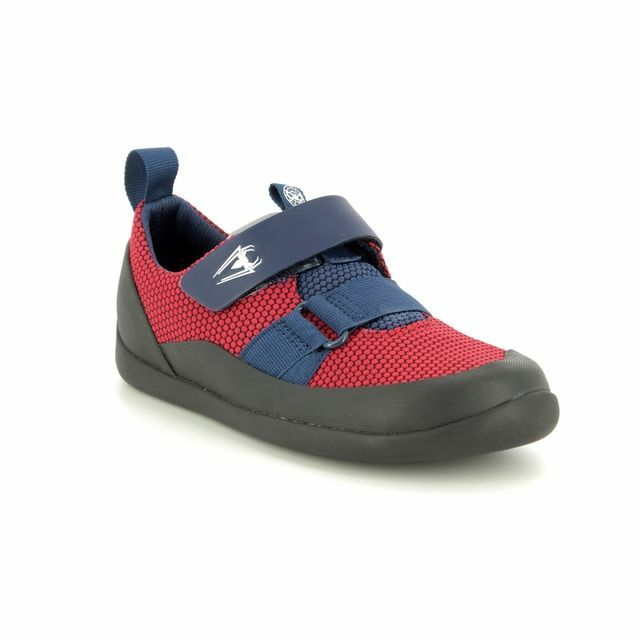 The vulcanised rubber waffle outsole has an additional panel at the toe front as well as a rubber toe cap for improved support and structure. 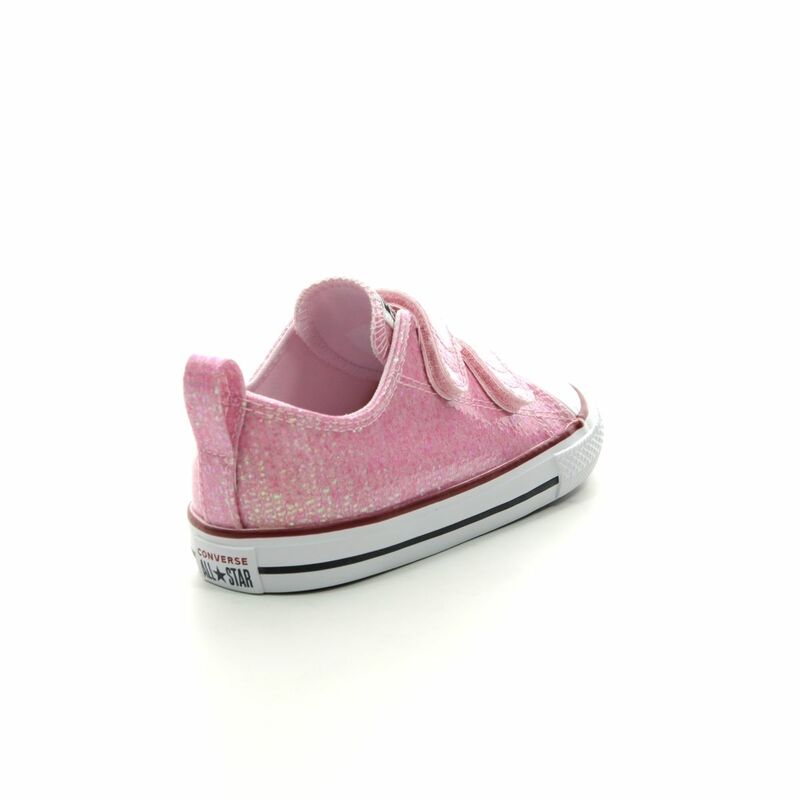 Buy your girls pink Converse from Begg Shoes, an official stockist of Velcro Converse.